Lack of power and incentives for gamers, high marketing costs for game developers and non-tradable in-game assets. 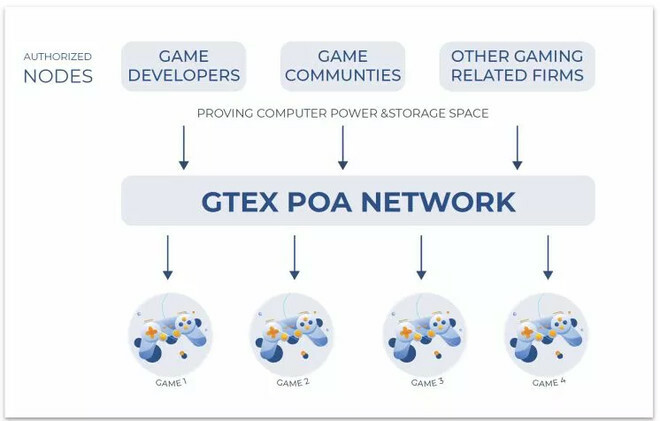 Through our decentralized application and technical solutions we are providing benefits for all gaming industry stakeholders. We will enable gamers to make monetary value while playing video games. We are also lowering user acquisition cost for game developers by introducing a set of tools. Finally, we are using ERC721 and ERC20 to make gaming assets tradable. We are creating a smart contract around every item in order to tokenize and liquidize them. Vlad Milosevic：IEO is very important to us. By doing token pre-sale we are looking to raise funds that are necessary to keep developing our product and cover the future costs of user acquisition and business development. 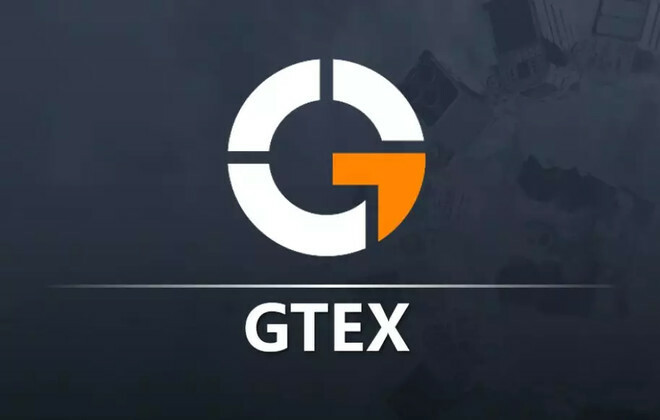 We are also opening GTEX to users and letting everyone become the early stakeholders of our platform. 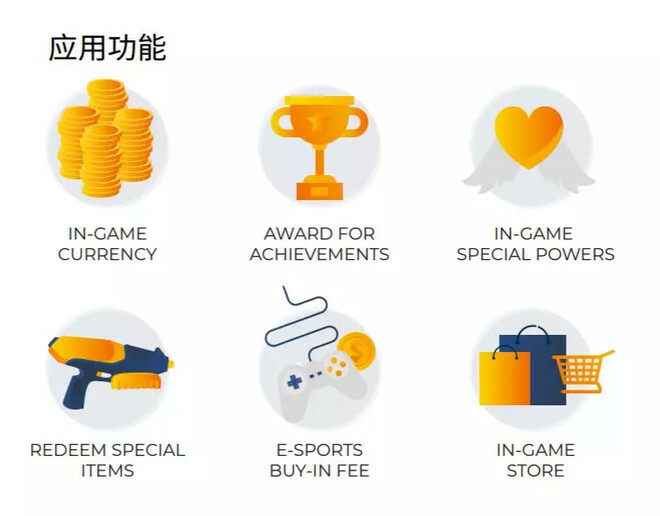 Finally, this pre-sale will show that other people share our vision and give us even more motivation and responsibility to keep working hard to make this gaming revolution happen. We are proud and honored to have partnered with a top tier exchange, Coineal. 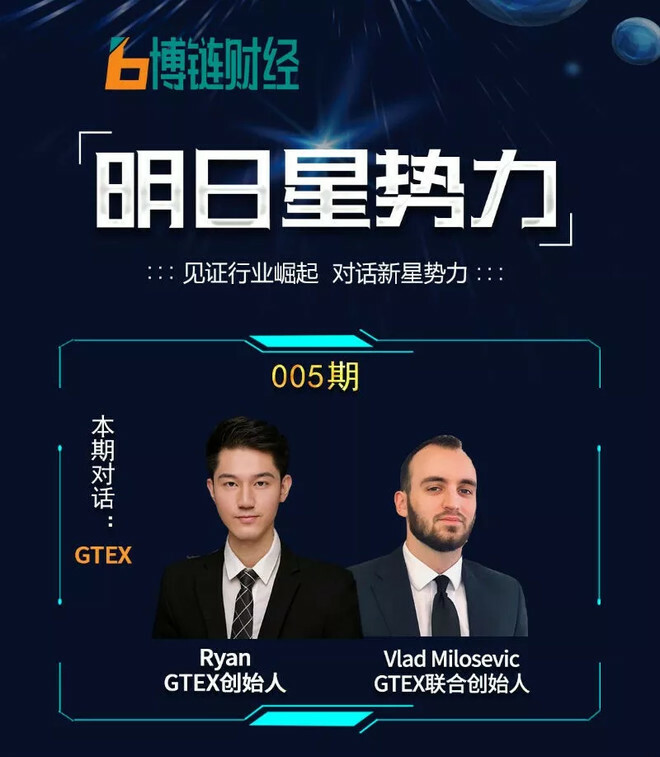 We are looking forward to launching GTEX on their exchange in less than a week. Vlad Milosevic：Value of marketing for a blockchain project is very important. Since blockchain industry is somewhat young, and a lot of people are not familiar with it, we believe that teaching people about blockchain should be our common goal. If we educate more people about what blockchain can do to improve gaming, our user acquisition efforts will be a lot easier. Investing in marketing gives us the opportunity to get our project out in front of users, allows users to learn about blockchain and our idea, and hopefully makes them become a part of our community. We believe that spending resources to create a large community, and interacting with them constantly is the key to creating a quality product. To summarize, marketing educates people and creates community, and community gives us feedback and ideas we need to develop the best product possible.